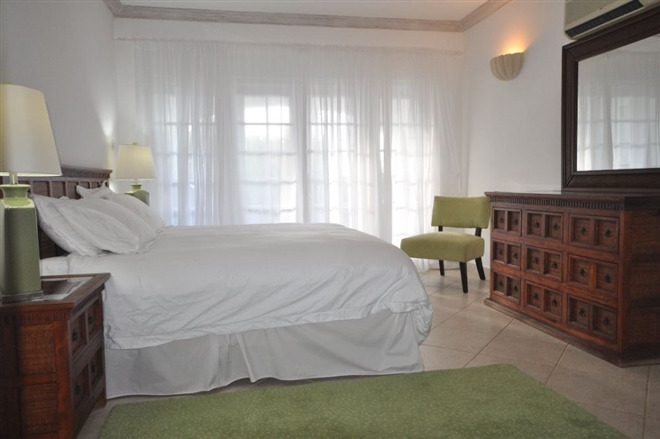 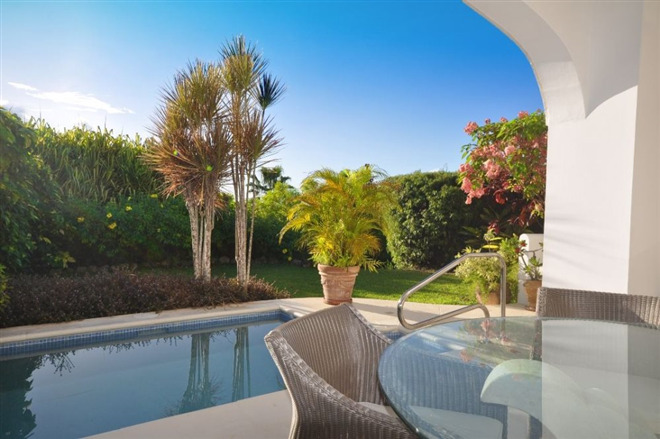 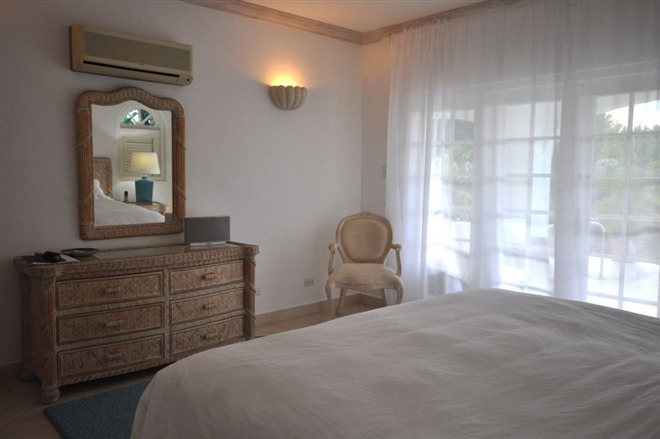 Exclusive 3 bedroom villa home exchnge with a private plunge pool set in a beautiful tropical garden with breathtaking views over the Caribbean Sea. 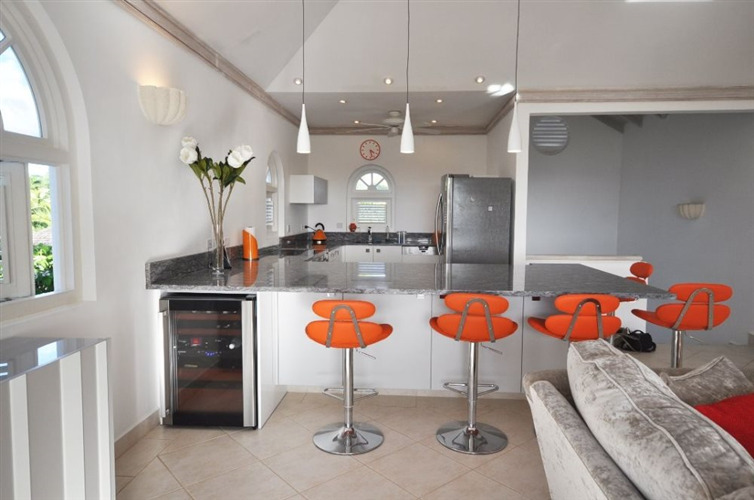 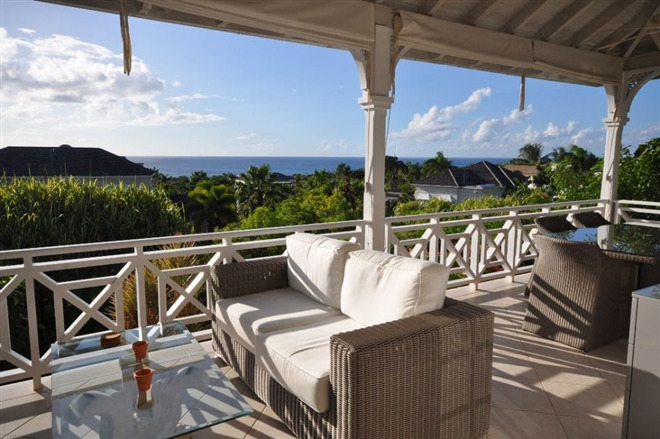 Sugar Hill is a resort community with excellent facilities including restaurant, bar, gym, world class tennis club with four floodlit courts and two large swimming pools. 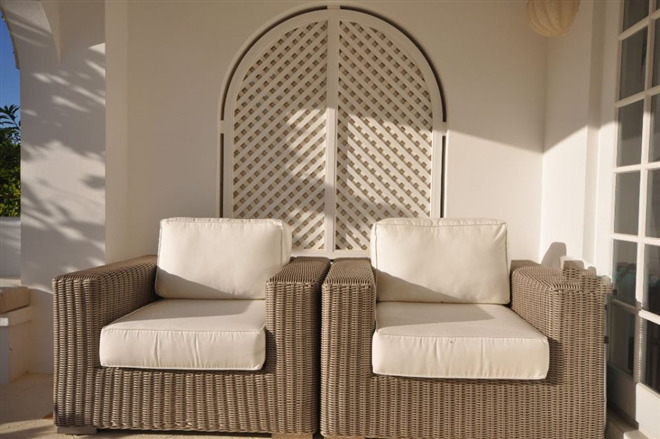 Guests will enjoy membership of the Beach Club at the Fairmont Royal Pavilion which is a short drive away (or pleasant walk for those with more energy!). 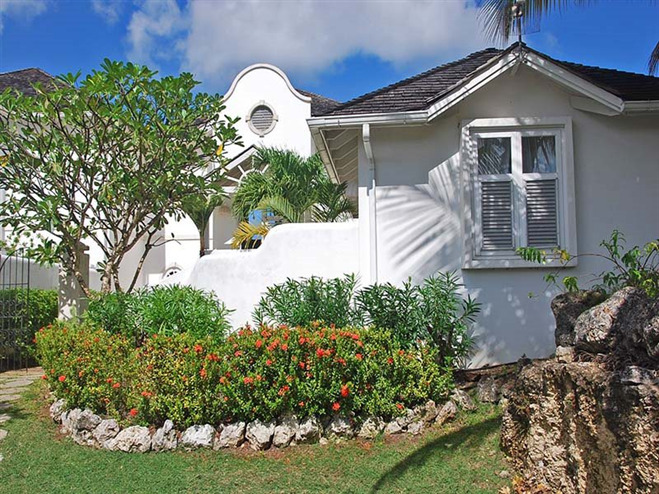 A variety of shops, bars and restaurants can be found in and around Holetown which is 5 minutes away. 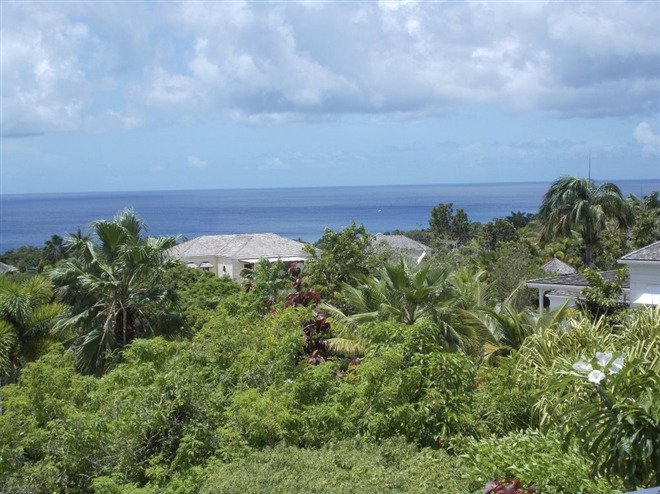 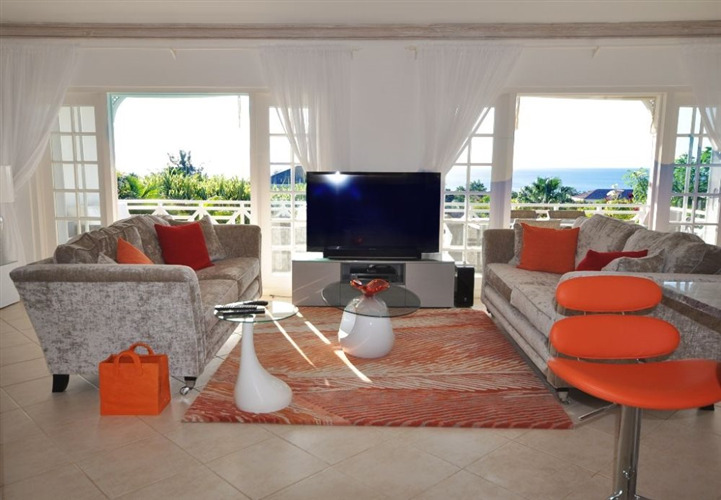 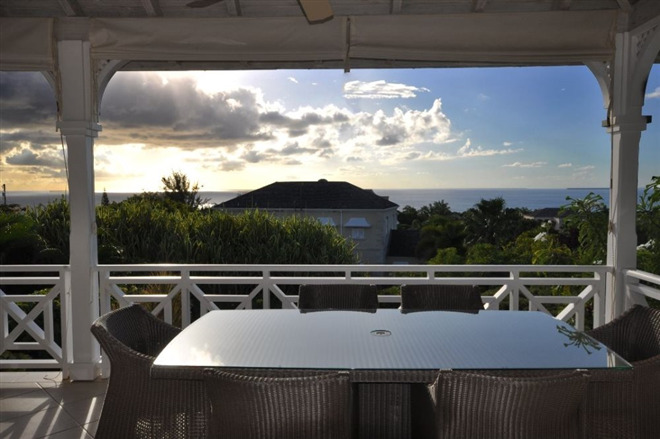 Sugar Hill estate is set on a ridge that overlooks the West Coast of Barbados and has stunning views of the Caribbean Sea. 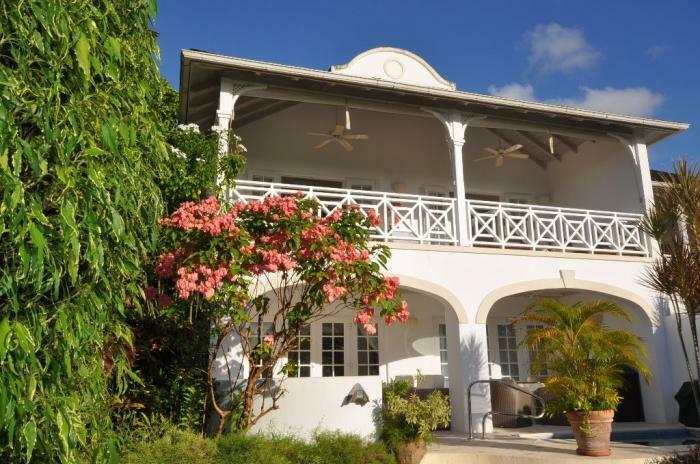 The entire estate stretches over fifty acres of beautiful tropical gardens. 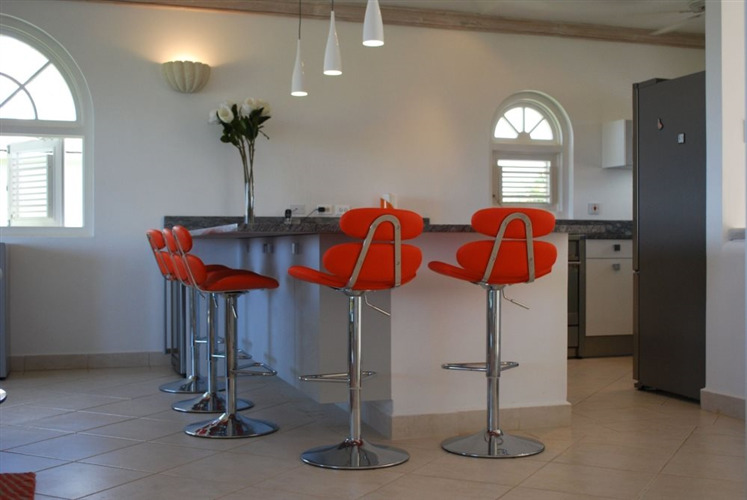 Guests staying at Just Limin' can enjoy the Sugar Hill facilities; Two minutes' walk away is the clubhouse which is home to the members lounge, the bar and restaurant as well as the 2,000 square foot infinity pool and well equipped gym. 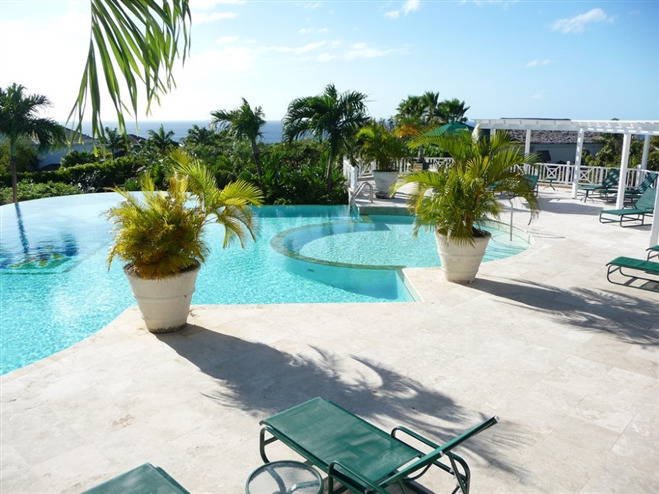 Also close by is the garden swimming pool and the tennis club which boasts four floodlit tennis courts and has played host to many world class players.